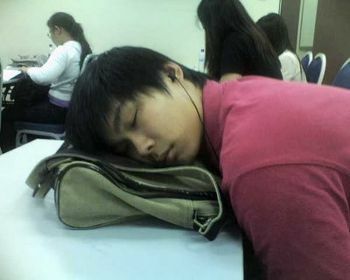 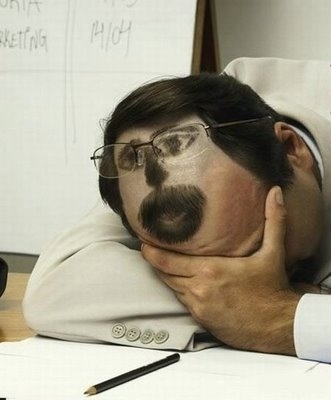 style sleeping in class. 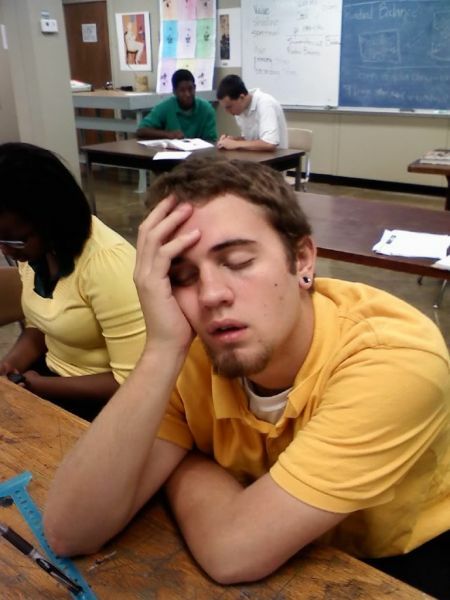 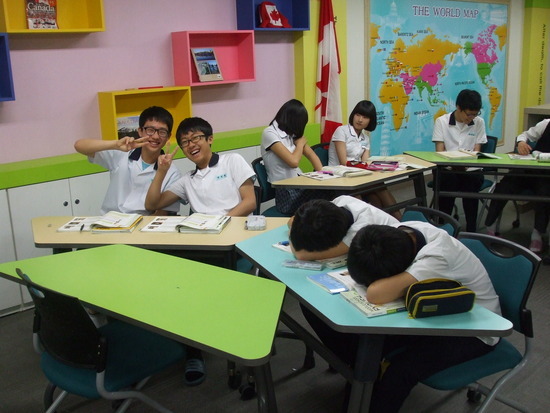 Almost every student had to feel a sense of sleepiness in the classroom, especially pd jam2 treadmilllessons or teachers, and often falling asleep in class intentionallyor not with various styles. 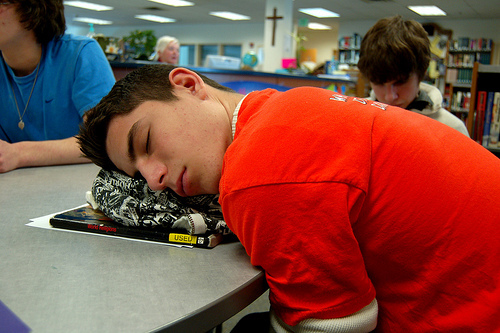 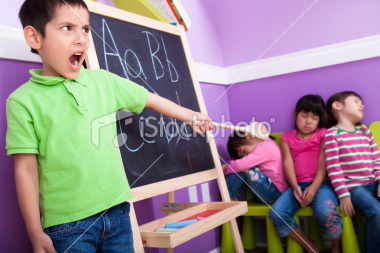 Usually the attitude of sleep is frequently seen when teachers teach with the voice / attitude of a very dull monotone. 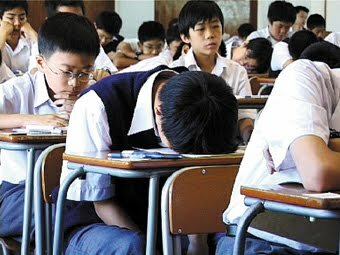 This classic style allows students easy resume with falling asleep,but sleep style is easy to get caught by the teacher. 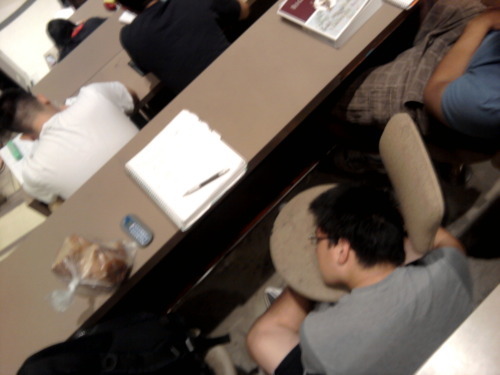 Style you want to look for students who do not feel safe, hewanted to sleep but afraid tertangkap.ketahuan. 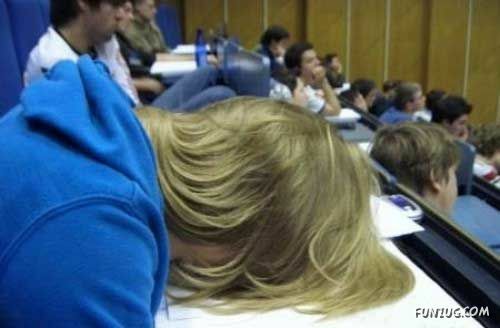 Body language: I want to sleep. 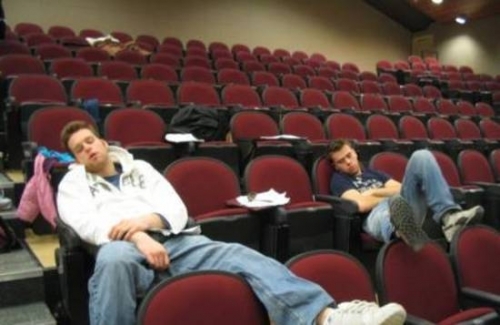 A collaboration of two people who both students who want tosleep, ignoring the lessons. 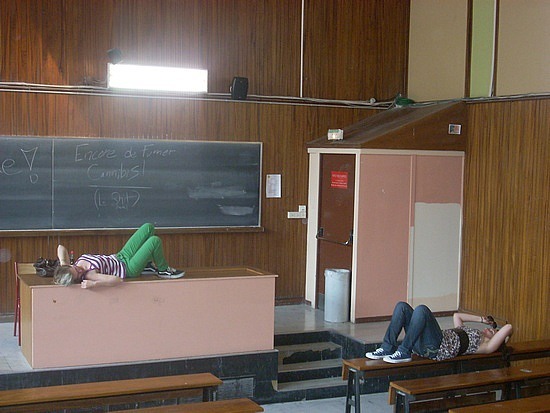 Simple but it was too much. 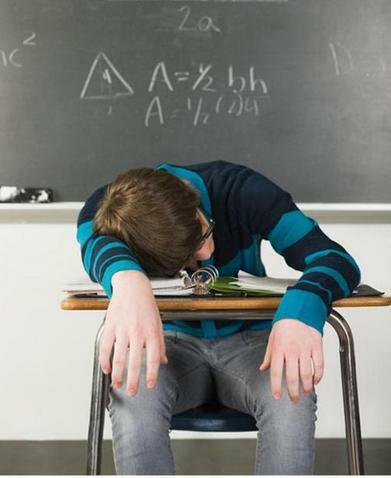 sleeping like at home alone, ignoringthe presence of a teacher, a teacher who loses authority and respect which is overlooked by students inclined.